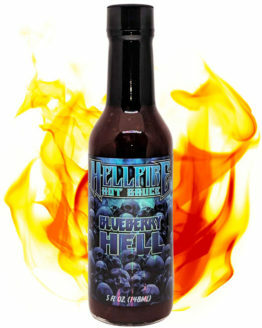 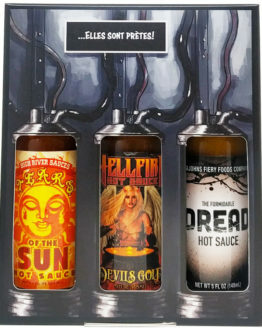 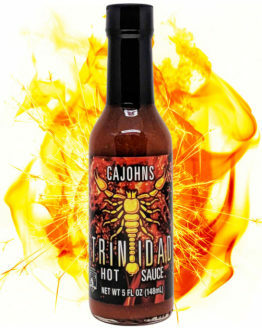 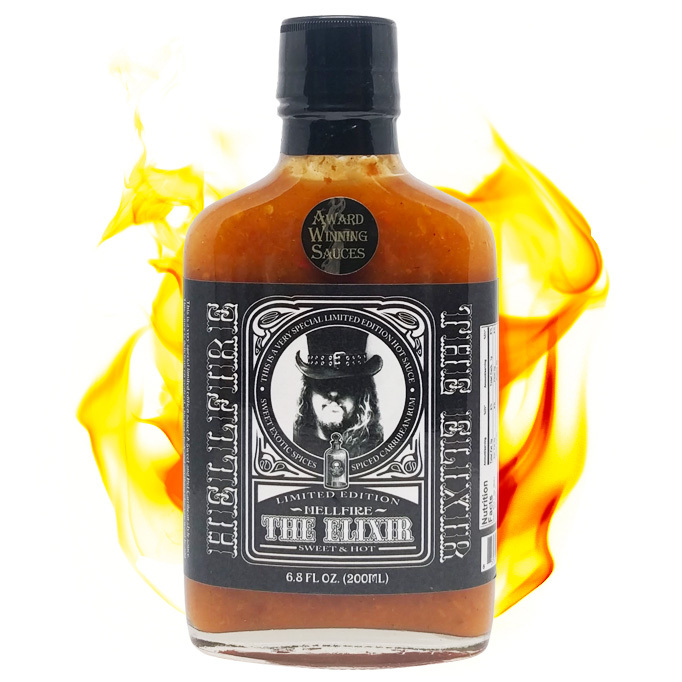 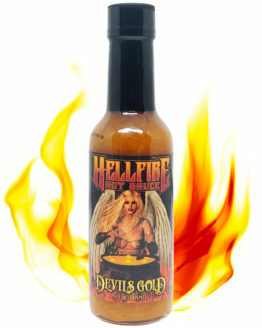 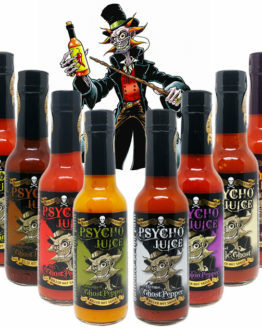 The Elixir of Hellfire is a hot sauce “Caribbean” style. This original recipe is made with, mango, mandarin, Moruga Scorpion Pepper, 7 Pod Pepper, pineapple, rum, a tasty blend of spices, etc. 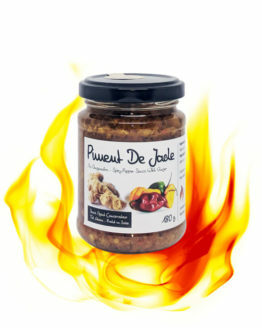 At first the fruit make their appearances, then, follows the heat rising, and rising… slowly but surely ! 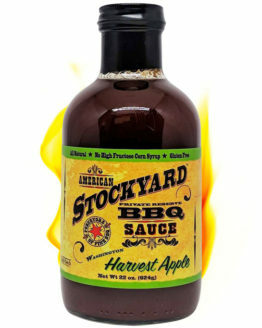 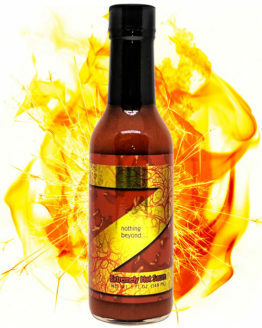 At the highest level, this sauce, the flavors of ginger and cinnamon take their turns over the others ingredients. 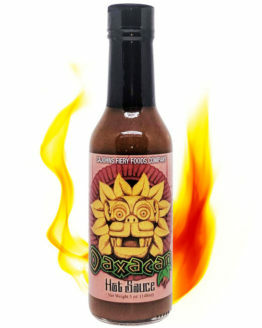 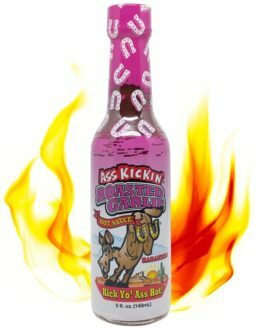 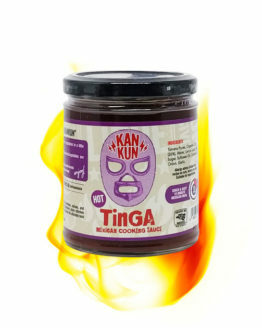 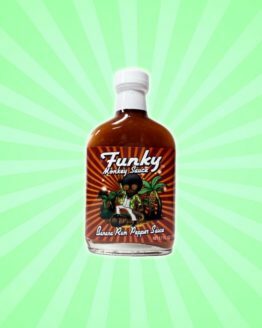 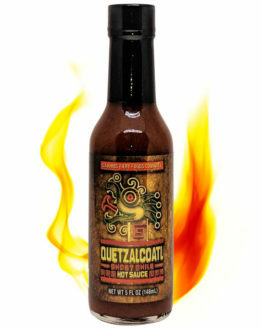 A unique hot sauce that won the gold medal in NYC Hot Sauce Expo in 2014 in the category of fruity hot sauces. 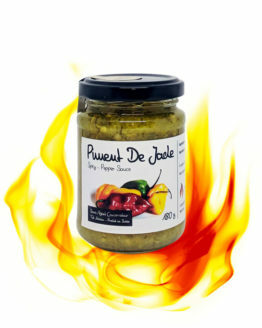 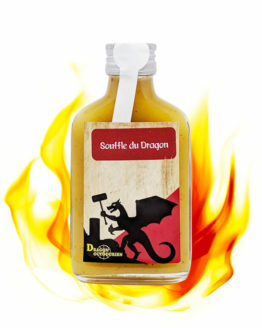 200 ml of sweet and spicy sauce which can go dangerously addictiv.